Suqian Store was in trial operation on 23 December 2011. 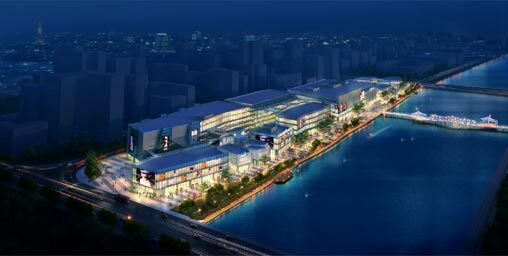 It has Gross Floor Area of 65,410 sq.m.. and situated at the New Youth Road in central business district of Suqian city. By leveraging on its merchandise mix and new auxiliary services offered in the local market such as boutique supermarket, Suqian Store has quickly become the preferred shopping destination of mid-to-high-end customers in the local market. As at 31 December 2018, the GSP of Suqian Store reached RMB511 million in the full year.